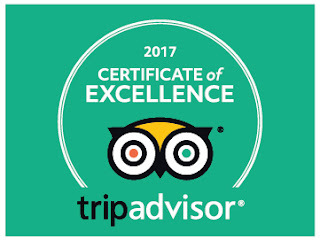 For the sixth year running, Blue Heron Custom Tours and Travels has been awarded TripAdvisor's Certificate of Excellence. Thanks to our many guests who took the time to post reviews and for their very kind words. When you visit San Francisco, come take a tour of Napa, Sonoma, Mendocino, or the Sierra Foothills wine country. We'll make sure you have a fun outing.